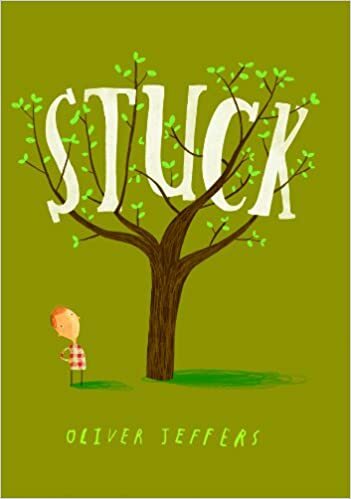 I love a great picture book for teaching tough concepts to young students! Sometimes a favorite character or a colorful illustration is just better for explaining something. And let's face it - our students start to tune out after hearing us talk for a while. 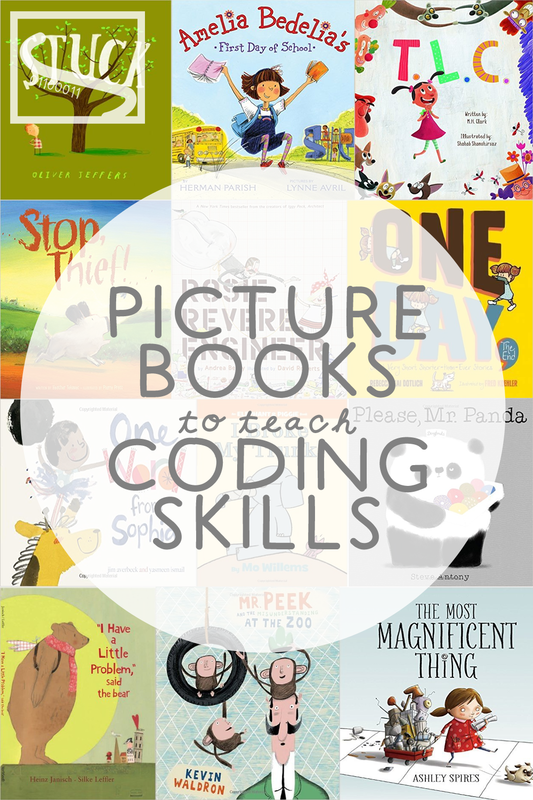 Sharing a picture book with students can help to teach coding concepts in a quick and engaging way. 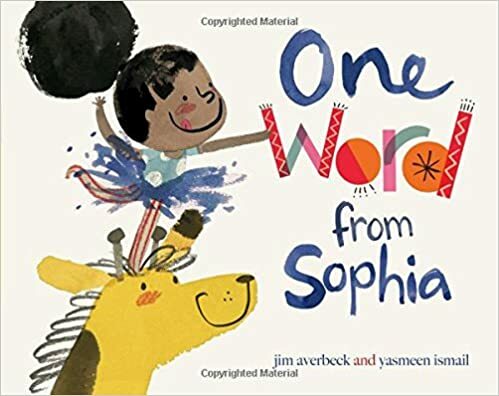 Additionally, picture books require zero screen time and these books work double-duty for teaching literacy concepts such as problem-solution, characterization, and author's purpose! Please note: this post contains links to purchase the picture books through Amazon. I make no money if you choose to order these books - I am providing the links for your convenience - but I do think that Amazon has reasonable prices and I have always had good experiences ordering children's books through their website. Giving Specific Directions - teach your students to talk and listen "like a computer"
This book is about a little girl who wants to help give her mother "T.L.C." but doesn't know what the letters stand for. Even young students who don't understand letters or acronyms will be able to laugh at the main character's antics. 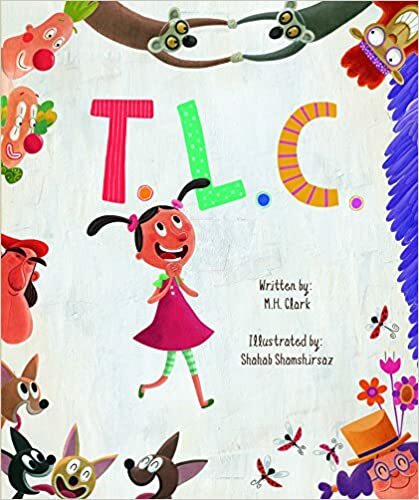 When the little girl's mother finally makes the meaning of "T.L.C." clear, the little girl is willing and able to give mom the tender loving care she needs. This book can be used as a funny jumping off point for discussion about how people and computers need directions that are understandable to them. It's great for perspective taking, especially for young students who may be struggling with making their ideas understandable to others. 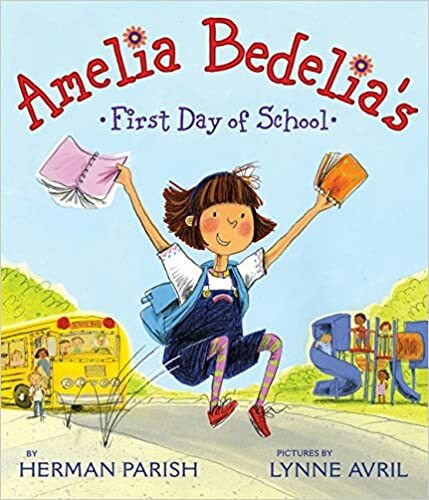 I used to love Amelia Bedelia as a kid! Although the chapter books are too long for younger students, this book by Herman Parish uses the same beloved character with a topic that's relatable for kids just starting school. The jokes come from common sayings in the English language which Amelia interprets literally ("Glue yourself to your seat.") so additional explanations might be needed for beginning ELLs. However, some of Amelia's misunderstandings will be easier to understand (confusing a name tag and the game of tag) and will help to start discussions about why we need to give very clear directions - to computers and our wonderful friends like Amelia. Max the dog lives on a farm where the fruit and vegetables have been stolen - and Max's owner wants Max to find the culprit! 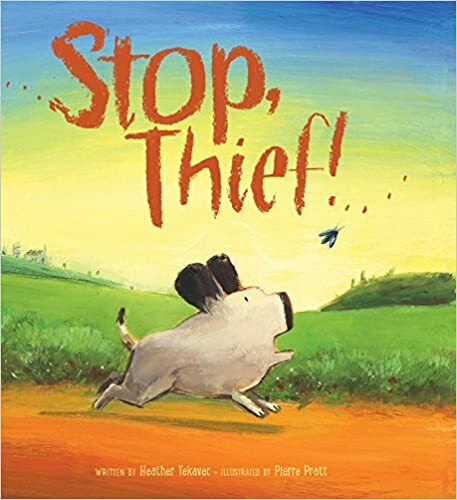 Max thinks that a small beetle must be the thief, and so he chases the beetle around the farm while running across some animals who are snacking on some suspiciously familiar food. Not only is this a great book for teaching about observation and evidence, but it will help to remind students that running a line of code is a lot like sending Max out on a mission - you need to be very specific about the target! The little girl in this book is an engineer with a great idea, but she can't translate that great idea from a thought in her head to something she can build. She keeps trying different ways to create her "magnificent thing" and throws each attempt out when it doesn't work. She eventually gets so mad she wants to give up. Finally, her dog takes her for a walk to clear her head and she notices, "There are some parts of the wrong thing that are really quite right!" 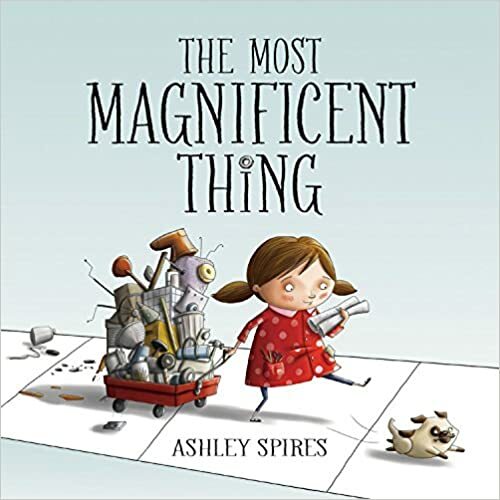 I love this book for many reasons (the teamwork between the dog and the girl, the ability of the little girl to save what works rather than giving up on everything) but my favorite part is that the little girl in the book is allowed to express the anger and frustration that many students might feel when trying to do their best on a STEAM project. "You did it! Hurray! It's the perfect first try!" Help your students to celebrate their hits and misses with this wonderful book about a little girl and her grandmother who work together to create a flying machine (with some wonderful crashes and cheers). 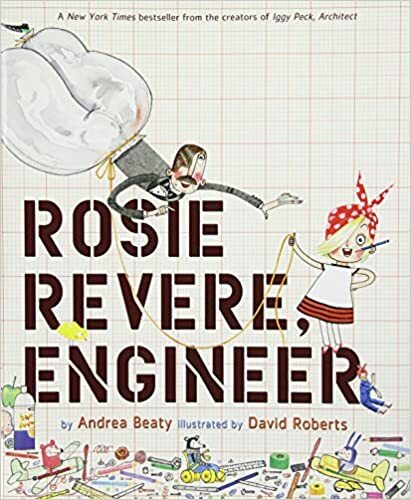 This book never says that Rosie Revere succeeds in making a perfect flying machine - the ending is much more relatable for kids because Rosie just has fun attempting to make something better and working with her grandmother. I'm also looking forward to the next book in this series, Ada Twist, Scientist. 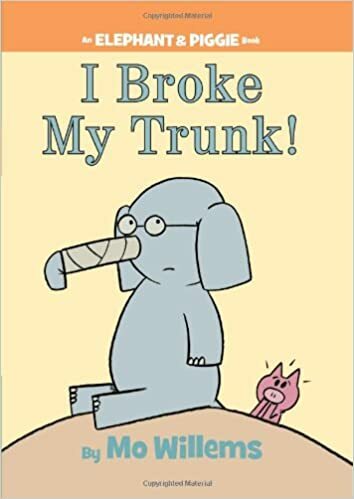 Elephant tells the story of how he broke his trunk in a roundabout way, only for Piggie to find out that none of the details in the story actually reveal how the injury happened (Elephant was running to tell Piggie the crazy story and he tripped and fell). This book is for the students whose "And Then! "s have started to affect the flow of their coding stories and projects. Main ideas are important no matter what tools you're using to tell your story! In this book the illustrations give more details than the words. 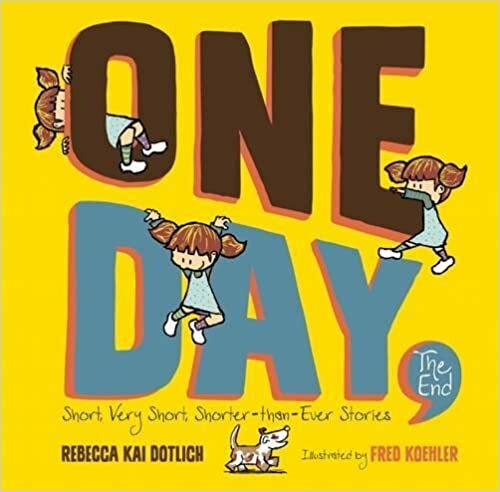 It's actually a series of very short stories that sound like what you'd hear if you asked a child about her day. This book is the opposite of Willems' book in that it can help out those students who don't think they have a lot to say, whether in their conversations, writing, or coding projects. 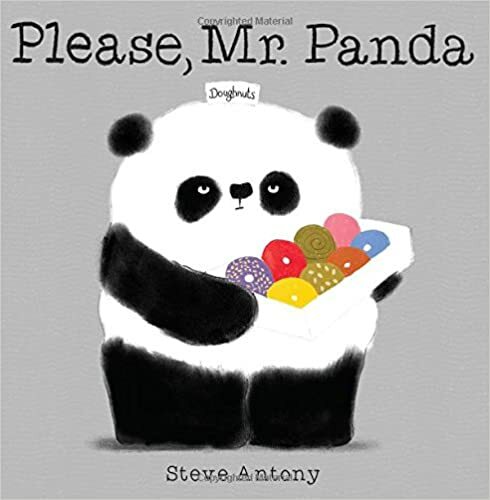 Many students will think Mr. Panda is mean at first, but really he just needs to hear the word "please." Like a programmed character, Mr. Panda is only triggered to give out doughnuts when he hears this magic word. When please is entered, output is all the doughnuts. This may seem like a very simple concept for adults, but students will have difficult writing code with triggering blocks as wells as writing codes that run simultaneously if they don't understand what makes their characters tick. Some will say that this is not the most realistic book (Sophia really wants a giraffe for her birthday and ends up convincing her family to get one as a pet). However, if a panda can give out doughnuts in a children's book then I think it's not such a stretch to depict a little girl who can persevere and work hard enough to reach her goal (right?). The main character in this book is really smart and persistent, and tries many different prompts to see what action they will elicit from her family. It's a little disappointing to see that being polite rather than being determined and intelligent is what works in her favor. For the purposes of teaching about code triggers, though, the simplicity of the cause and effect in this book is great. 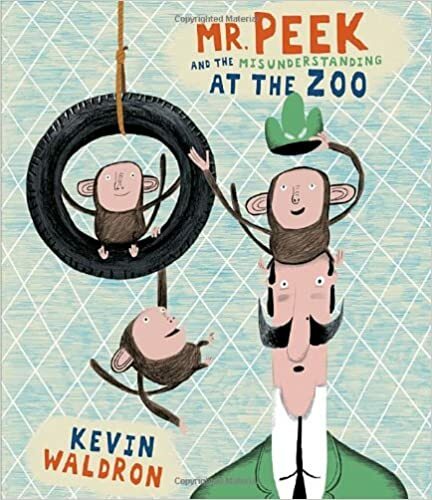 In this sweet book, a little boy tries to get his kite unstuck from a tree. But he tries to knock it down by throwing other things, which then also get stuck in the tree. Students will quickly notice that the little boy is creating an even bigger problem by trying to solve his original problem. Although the boy eventually gets his kite back, he leaves everything else up in the tree! Students will enjoy the ridiculousness of this book, but it also helps to teach valuable lessons about debugging code - try something new when your first solution does not work, think about the big picture, and choose solutions that won't create other (bigger) problems. 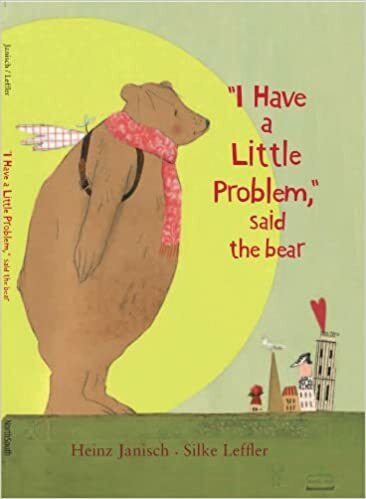 Many of the characters in this book try to be problem solvers, but they don't listen to the bear to know what his problem really is (he's scared of his cave). While great solutions are given to the bear, they don't meet his needs. This is a great book not only for teaching students about identifying the specific problem in a coding project before trying to solve it but also for teaching students about working with a partner on a project and how to be a good listener. Welcome to Shoelace Coding! My name is Alison and I am a Kindergarten teacher with a passion for teaching literacy and executive functioning skills through technology. © 2015 Shoelace Coding. Ashleigh Template designed by Georgia Lou Studios All rights reserved.